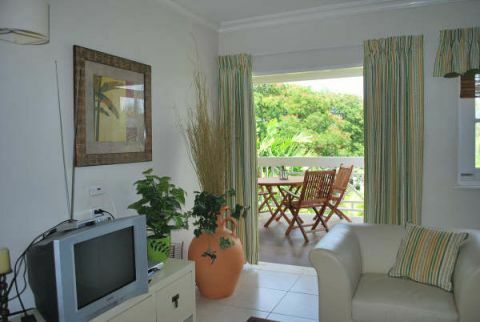 Orange Hill community in Rockley is home to an elegantly furnished one bedroom, one bathroom apartment located in the parish of Christ Church on the South coast of Barbados. 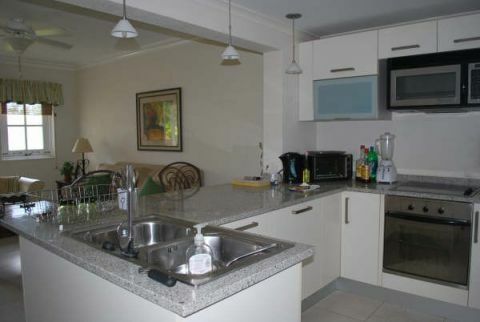 This apartment offers a fully equipped kitchen and a convenient and subtly tucked away washer/dryer. 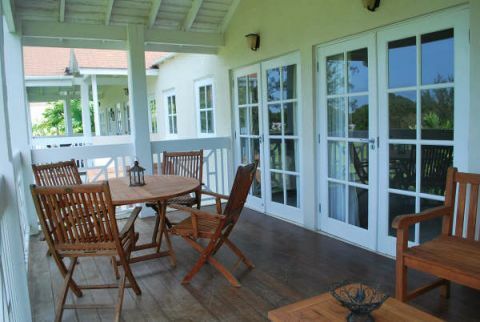 The living room opens onto the outdoor patio which overlooks the golf course and is an ideal location for relaxing or entertaining. 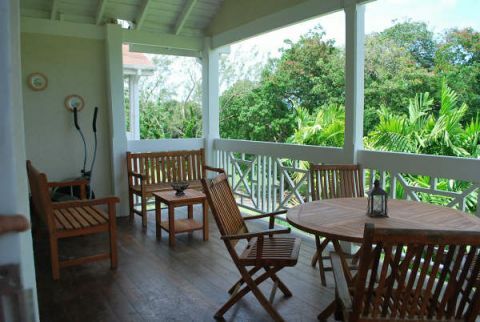 Residents of this Orange Hill community may also take advantage of the communal pool. 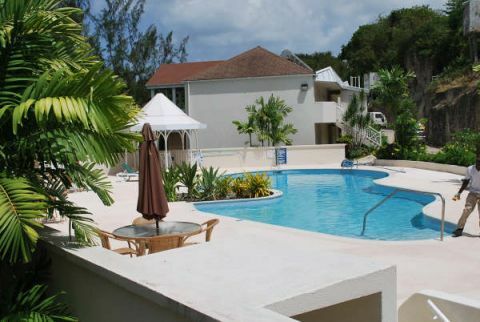 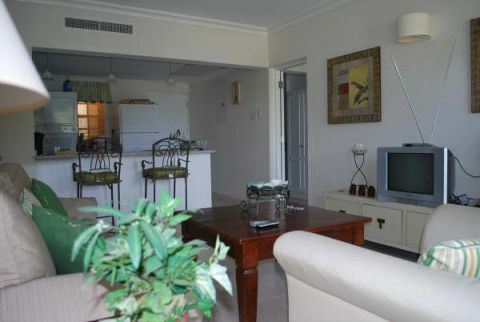 In addition, the unit comes complete with a full golf membership to the Rockley Golf Course.